A universitywide commitment to providing a pipeline from the lab to the marketplace is paying off for the University of Nebraska system, named a leading U.S. institution for technology transfer. A 2017 report from the Milken Institute, an independent economic think tank, ranked the system’s combined technology transfer efforts 35th among 225 institutions. NUtech Ventures and UNeMed are the technology transfer and commercialization affiliates for the University of Nebraska-Lincoln and the University of Nebraska Medical Center, respectively. The institute’s top picks actively promote technology transfer and lead efforts to move innovative technologies into the marketplace to enhance economic growth. Rankings are based on data from the Association of University Technology Managers and reflect successes in patents issued, licenses issued, licensing income and startup formation. “We’ve made it a priority across all our campuses to create a culture of innovation where bold and entrepreneurial thinking are encouraged,” said University of Nebraska President Hank Bounds. One example is Virtual Incision Corp., a spinoff of research by Nebraska engineer Shane Farritor and UNMC surgeon Dmitry Oleynikov. Headquartered at Nebraska Innovation Campus, the growing company is developing a miniature robot for general abdominal surgery. 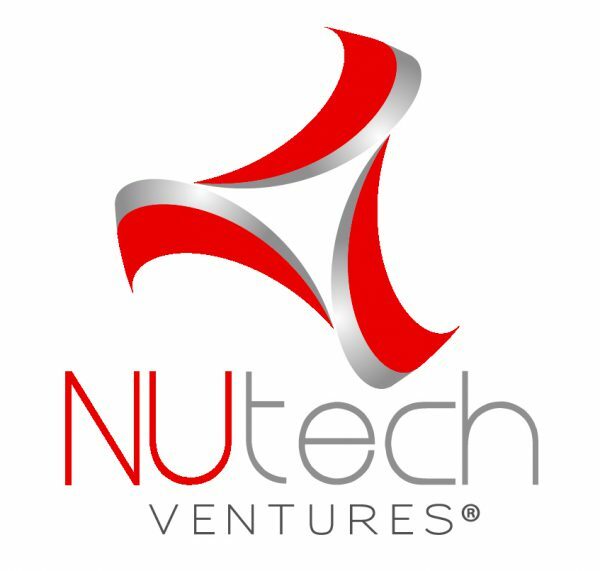 NUtech Ventures works closely with NIC and Industry Relations to commercialize faculty research, support faculty and staff startups, and advance partnerships between the university and industry. economic developmentHank Boundsindustry partnersNebraska Innovation CampusNUtech VenturesShane FarritorVirtual Incision Corp.